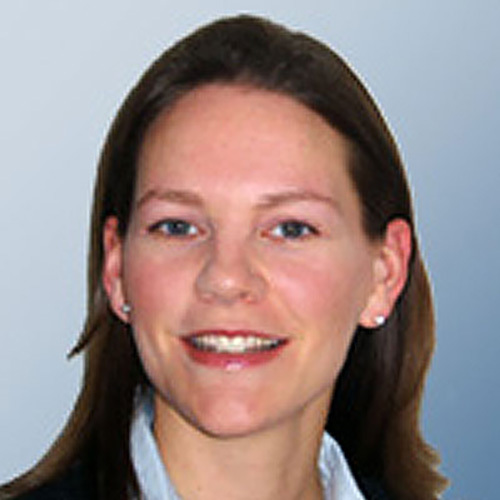 Betsy Mettler has 18 years of financial markets experience. After graduating with a degree in Economics from the University of Virginia, Betsy joined JPMorgan. After two years in a equity syndicate role, Betsy joined JPMorgan’s innovative structured credit products team to manage the execution of their repackaging and structured securitization products. In 2001, Betsy continued the growth of participants in the credit derivative market by working on the development and distribution of new products including the credit derivative indices. She moved to London in 2004 to lead JPMorgan’s European Credit Derivatives Marketing effort and was instrumental in the establishment of a traded tranched index market. In 2005 and 2006, Betsy sold credit and derivatives products to UK Hedge Funds and managed the credit lines with her clients. Betsy joined B&B in spring 2006. She has undertaken several derivatives and securitization consultancy projects as well as hundreds of training assignments in North America and Europe. Betsy is now a partner in B&B Financial Markets where she has designed and delivered tailored training programs for clients.